It’s best to recognise the symptoms of cold stress early to ensure the well being of your workers. The early stages of hypothermia include shivering, lack of coordination, slurred speech and pale skin. When this progresses, the shivering will stop, your worker will be unable to stand or walk and they may appear confused. When this reaches the height of severity, they will be extremely fatigued with cold skin and it may be difficult to find their pulse. 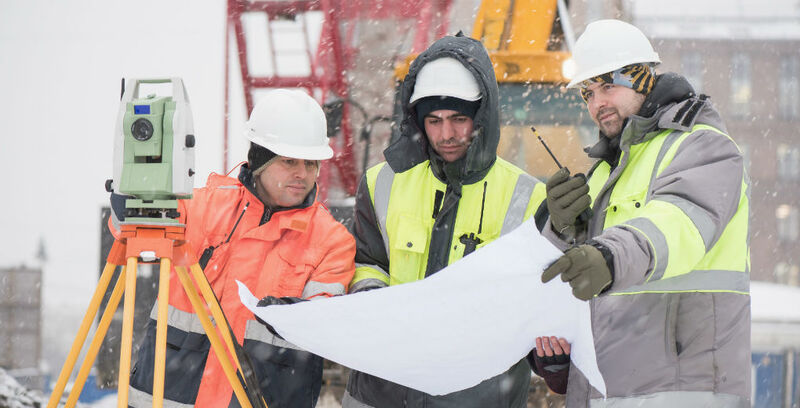 It’s important to keep your construction workers onsite safe under all weather conditions as you could be liable if they suffer an accident or injury at work. To protect yourself should the worst happen, specialist construction insurance arranged by our team at amb insurance and can protect you against the financial repercussions. To find out more, call us on 01782 740044 or email info@ambinsurance.co.uk.